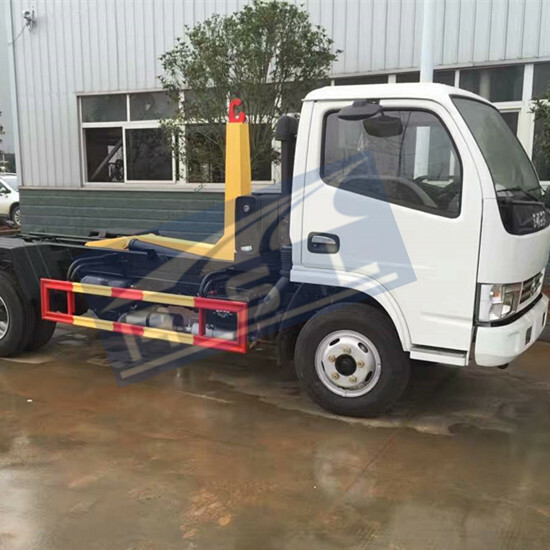 Recently, bad news about our trucks gets more and more. Some citizens complaints big noise from these trucks disturbed their sleep during early morning, and the worse, some stray dogs were killed under 6wheels 5CBM Dongfeng Garbage Compression Trucks when operators focus on work. 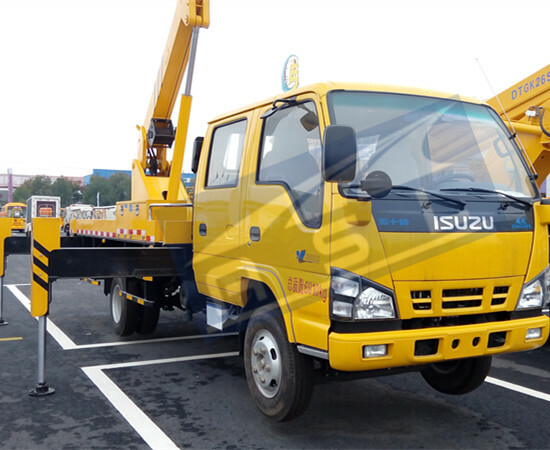 So there have curse to truck suppliers who designed trucks with default. "The truck is pouring liquid waste all over the road and our place smells like a dump," Mrs Nana Young, the citizen said. "A lot of trash was poured out of Dongfeng 5CBM Refuse Trucks. Moreover, when the truck runs through their gardens, some garden tools had been ruined by the truck. Very bad!" “What worse, trash cans were emptied, and then they are being placed anywhere, some cans even blocked house’s path.” Mr Hong, another citizen complaint. 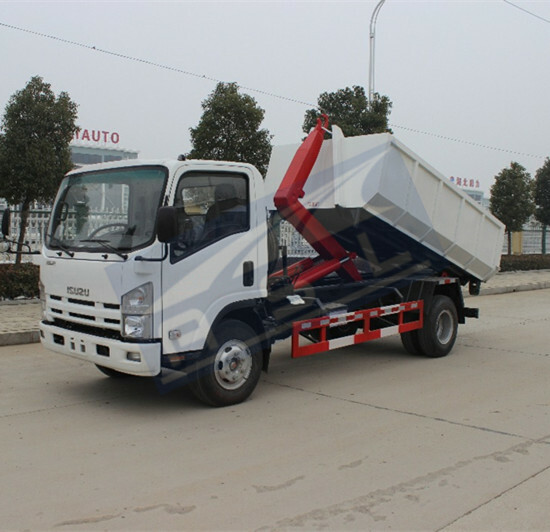 “We should complaint to truck manufacturer together.” Did all faults are from China 5CBM Compactor Garbage Trucks? If there have default on truck itself, then truck companies should be complaint; but if it refers to truck operation, should the truck using company take some responsibility? They should operate truck more carefully. 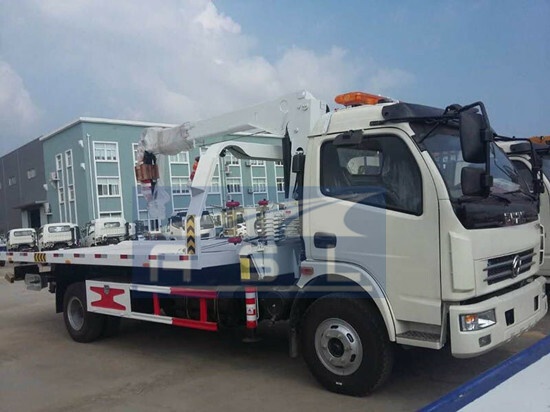 Hope problems with these trucks and vacuum trucks could be dealt earlier.